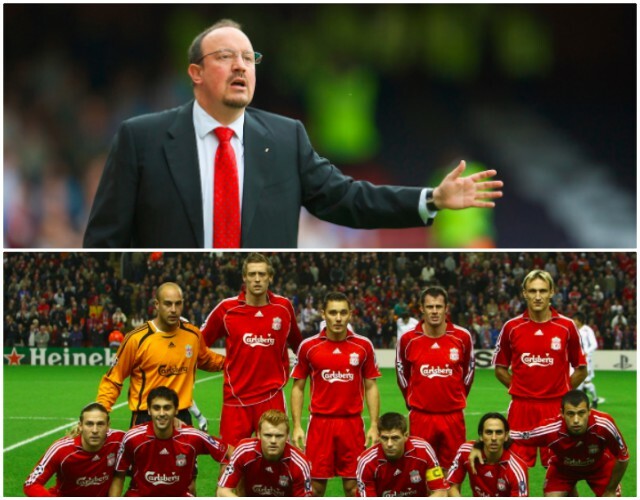 Rafa Benitez gets the warmest reception of any current manager when he returns to Anfield, because he completely deserves it. The Spaniard won us an FA Cup, the Champions League, got to another final and within an inch of Premier League glory, too. He’s managed at plenty of clubs since, but not developed the kind of relationship with any of the fans he’s managed compared to Liverpool. That 8-0 win over Besiktas remains a record, although Jurgen Klopp came close this season when putting seven past Maribor and Spartak Moscow. That night in 2007, Yossi Benayoun scored a hat-trick, Peter Crouch and Ryan Babel both got braces and Steven Gerrard drove one in to humiliate the Turks. For a side with Andriy Voronin starting up top, it was pretty impressive!